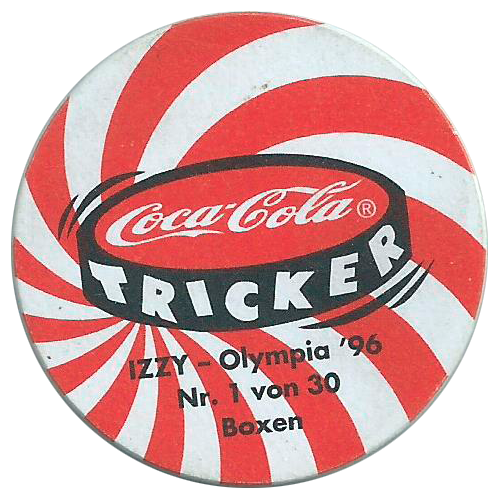 Info:These Coca-Cola Trickers are all lenticular and feature Izzy partaking in various Olympic sports. 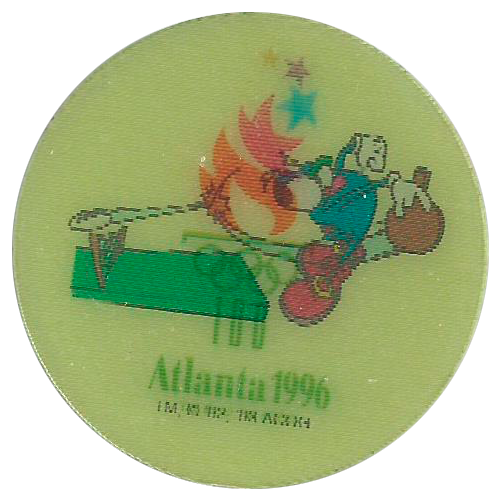 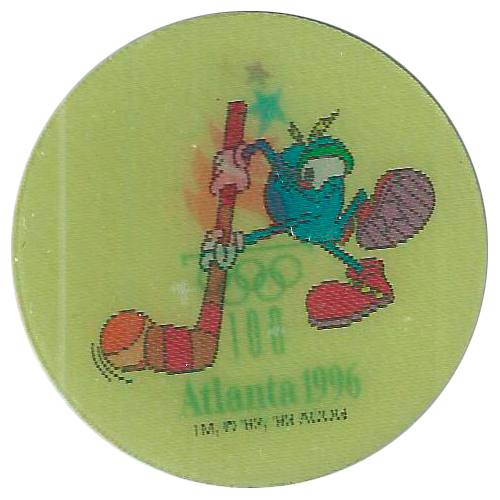 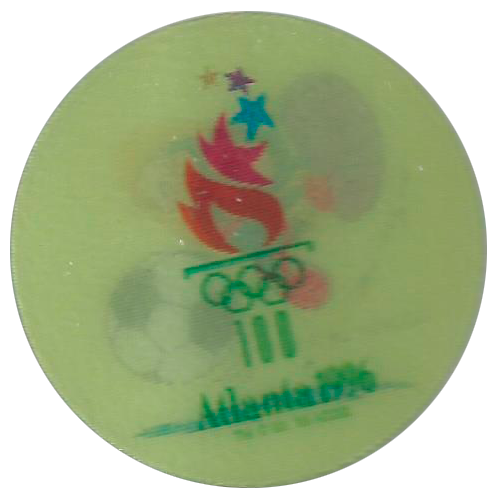 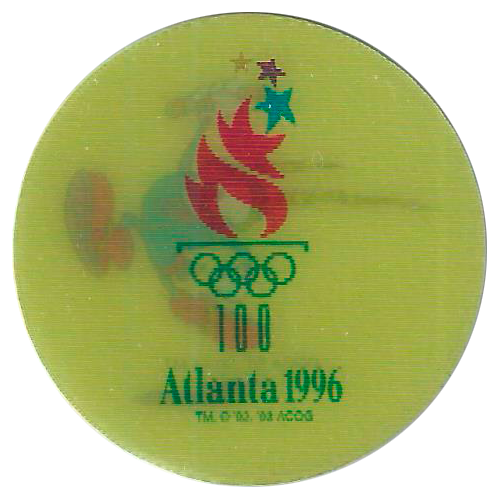 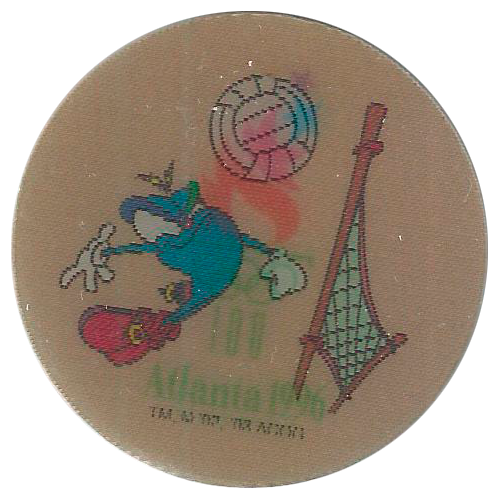 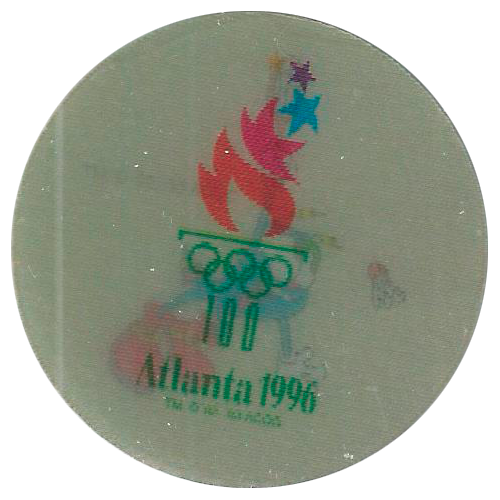 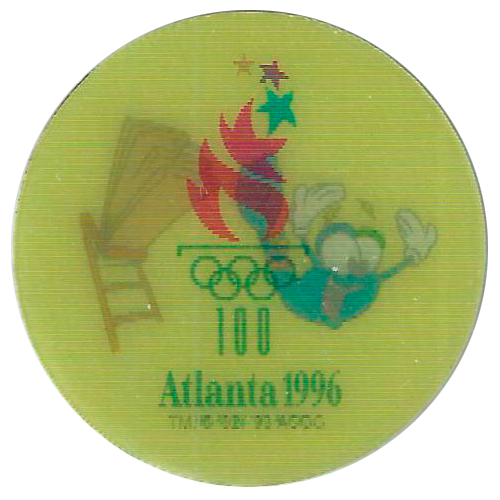 Izzy was the mascot of the 1996 Atlanta Olympics. 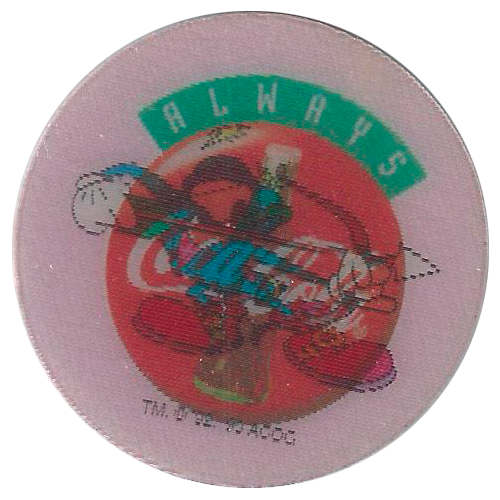 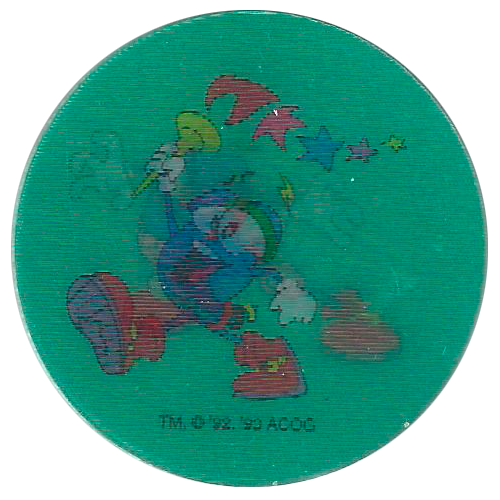 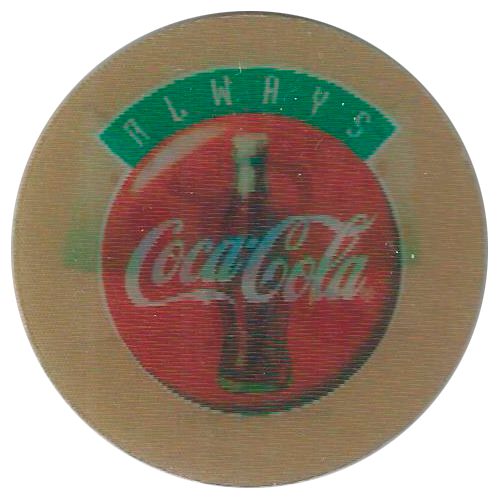 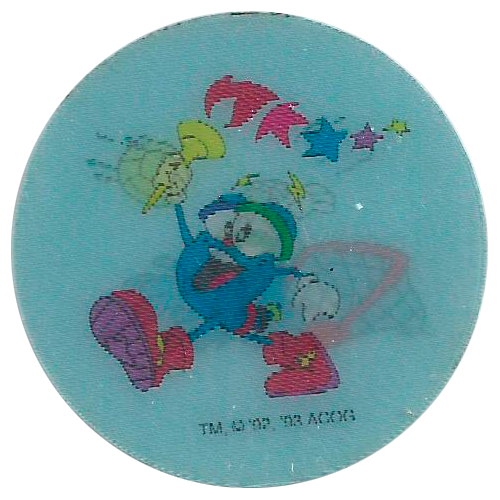 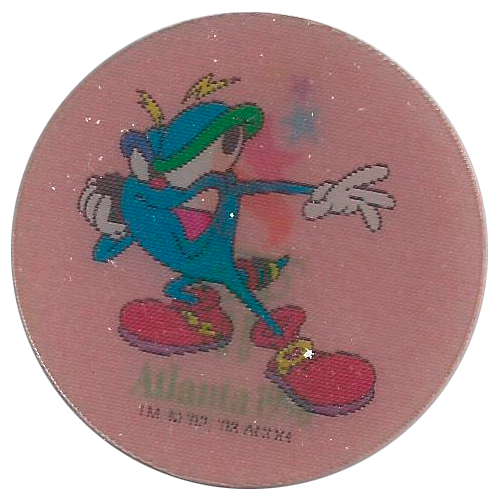 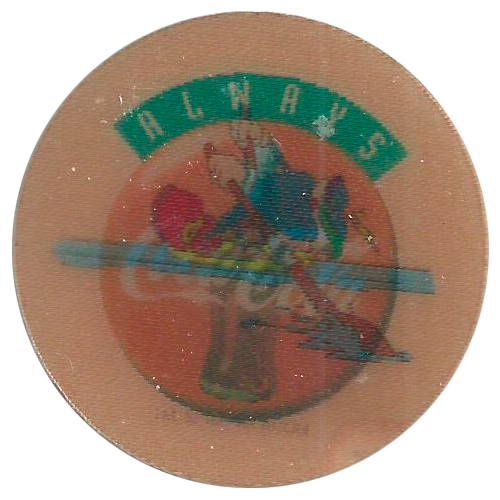 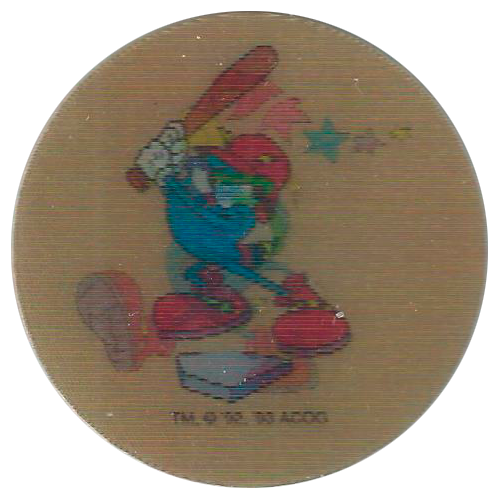 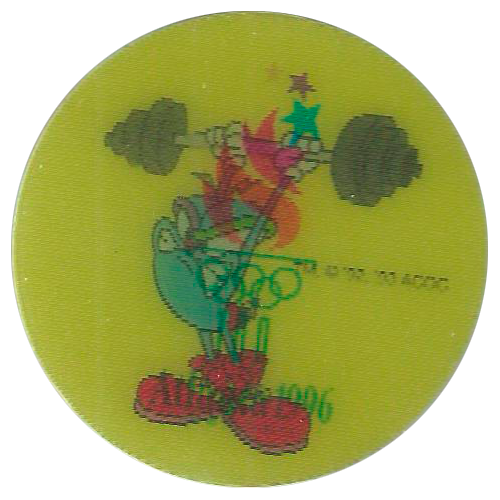 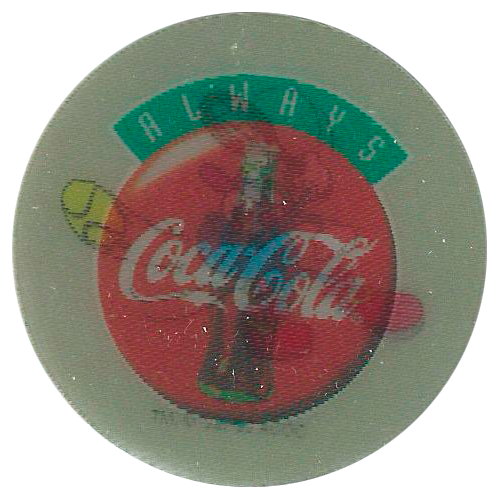 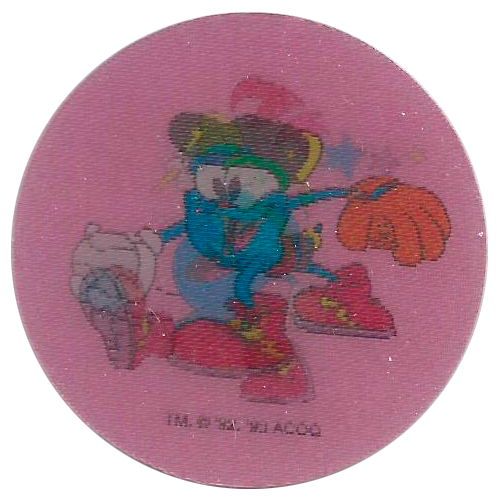 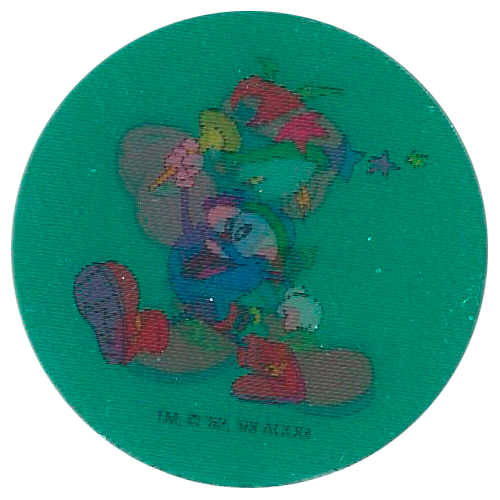 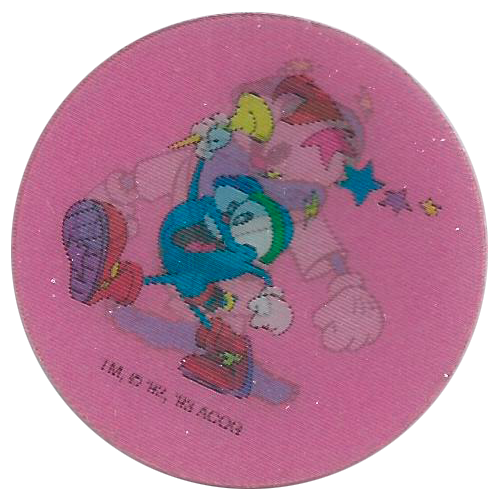 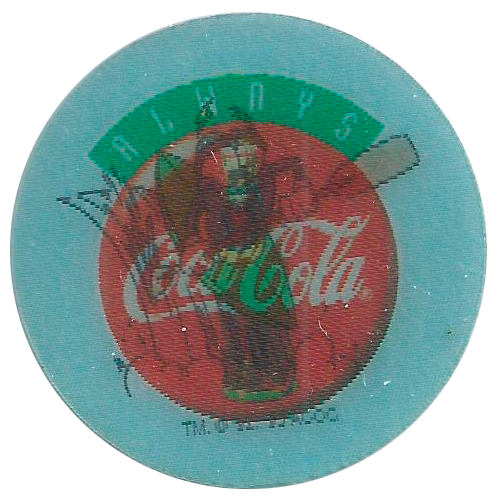 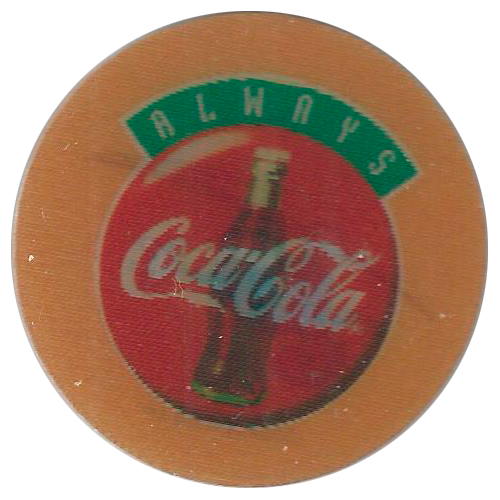 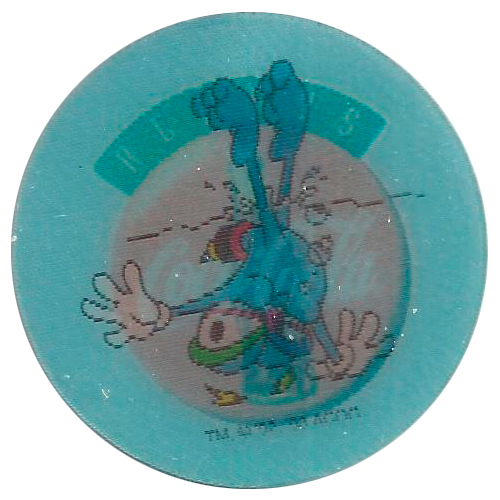 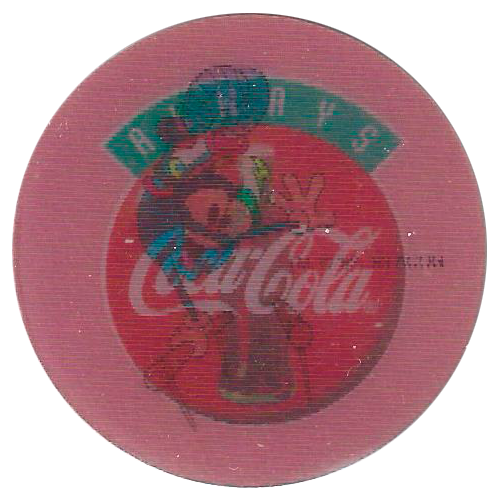 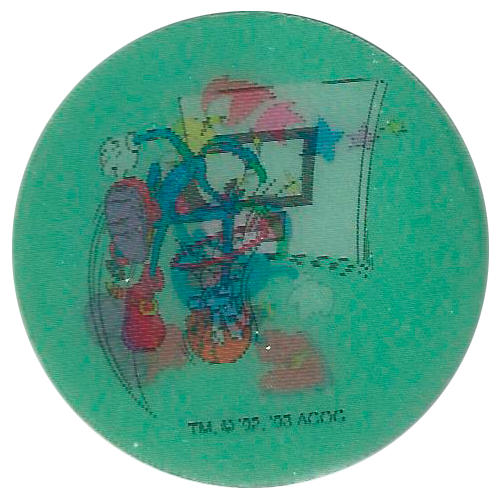 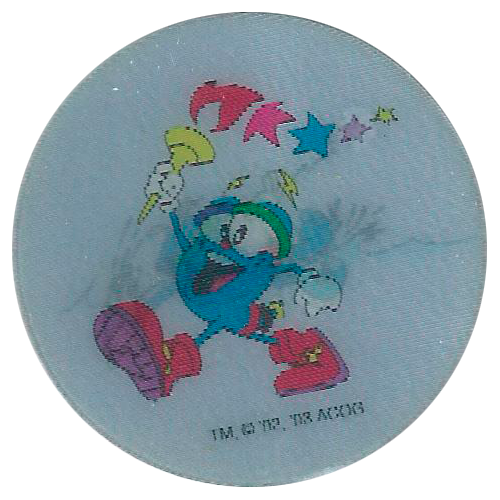 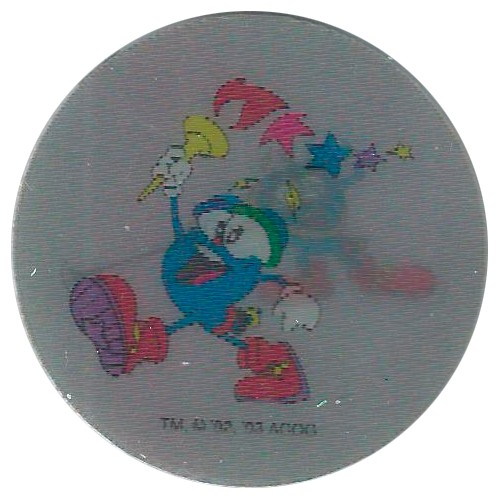 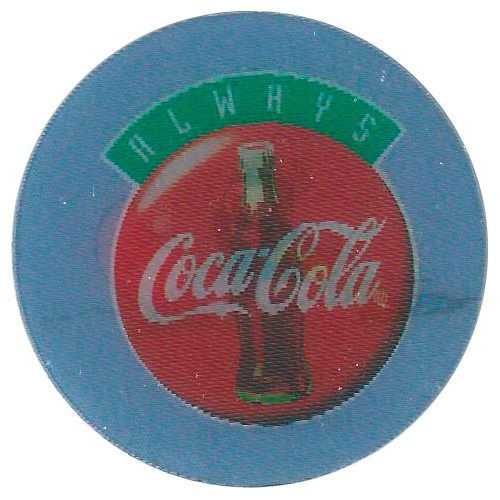 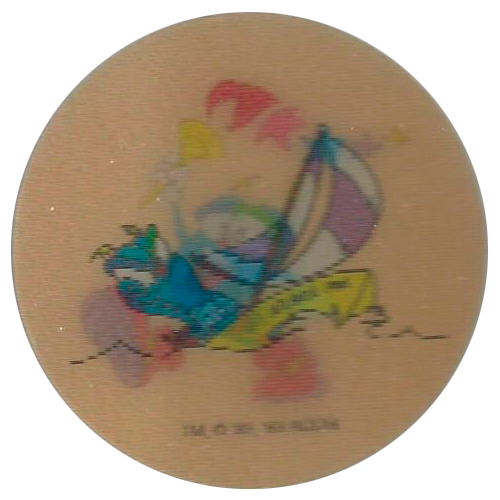 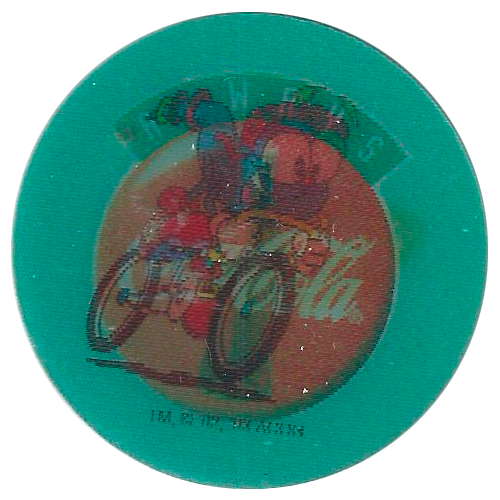 Thanks to Klaas for the scans of the full set of 30 pogs below.